This childbirth class is made for people who plan to give birth at a hospital in the Tampa Bay area. You’ll learn labor comfort measures and how to reduce your risk of a c-section. Gain relaxation practices and other labor tools for partners to use on birthday. 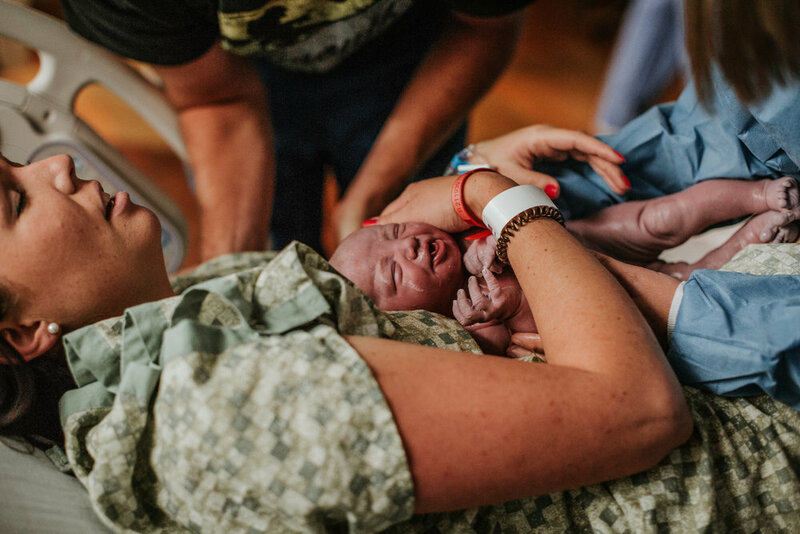 Whether you plan to deliver naturally or have medication during labor, this intensive class will help you be prepared when you walk through those hospital doors. December's intensive sessions will be held from 2:00-5:00pm on Sunday, December 2nd and Sunday, December 9th at Studio WC, 3836 Flat Iron Loop Wesley Chapel, Florida (near AdventHealth Wesley Chapel). As our holiday gift to you, we will offer a $50 savings on the price of registration beginning on Small Business Saturday. Use the link below to sign up and save $50 with code HOLIDAYBABY. Be sure to grab your seats now - we keep classes small so everyone has plenty of time to address their specific needs for labor and birth. Registration fee is $430 for 2 seats.